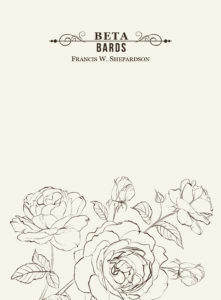 In 1879, William Raimond Baird, Stevens 1878/Columbia 1881, published “American College Fraternities” – the first comprehensive compendium of North American college fraternities and sororities. 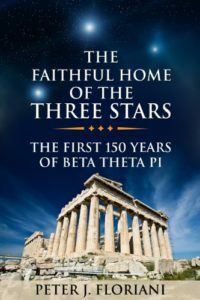 Five years later in a series of articles entitled “Fraternity Studies,” Baird would narrow his focus to the history of Beta Theta Pi, and in the process become the first of many prolific Beta writers to document the evolution of this Great and Good Fraternity. 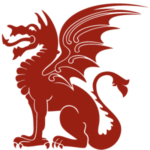 Today, the Fraternity's collection includes 21 of Beta’s most celebrated books available for purchase in digital form, including titles from Baird; Francis W. Shepardson, Denison 1882/Brown 1883; Seth R. Brooks, St. Lawrence ’22; L.E. (Erv) Johnson, Idaho ’53; and others. The three-part series ("People," "History" and "Inspiration") presents almost 7,500 pages documenting the Fraternity’s cherished history, her most influential members, and their inspirational words, stories and songs. 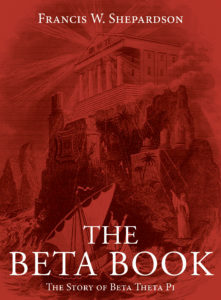 The Beta Classics are available for digital download on Kindle, iBooks and Nook, and a handful are also available in hard bound format at BetaSpirit.com. For even more books written by Betas on a variety of topics, see the growing list at the bottom of this page. To add your book to this list, contact Mike Roupas. A Who’s Who in Beta Theta Pi. 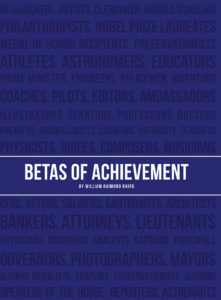 Within its pages, readers will find brief biographies of some of the Fraternity’s most achieved members, from government officials to university presidents and beyond. Which Beta served as a U.S. vice president? A Canadian prime minister? This title celebrates these men and hundreds more who placed public service over personal gain. 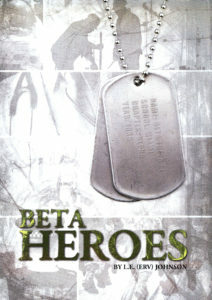 “Beta Heroes” chronicles the accomplishments of Betas who have demonstrated true acts of heroism on and off the battlefield. With intellect follows an appreciation for the arts. 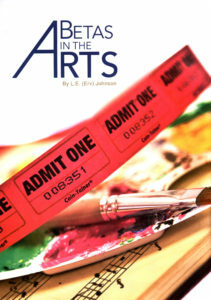 This title profiles those Betas who have devoted their lives to the arts: visual, musical, performing and writing. 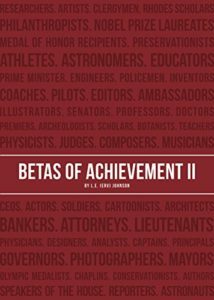 A century after Betas of Achievement, this sequel includes the achievements of more than 5,000 Betas from some 160 chapters. 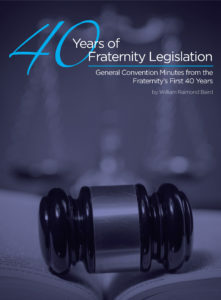 For the legislatively inclined, this title includes the minutes from all General Conventions taking place in the Fraternity’s first 40 years. Born from “The Handbook of Beta Theta Pi,” Shepardson recounts the Fraternity’s history from the first decade through World War I. 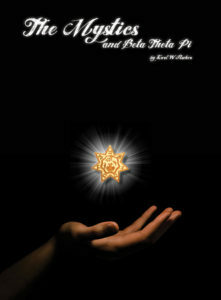 Where Beta Book examined the Fraternity’s history, Beta Lore magnifies the Fraternity’s story through sentiment and song from illustrious brothers such as Knox, Baird, Lozier, Robb and Chandler. 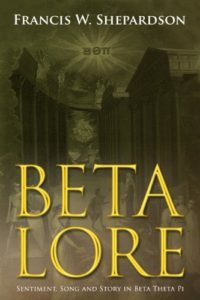 A follow up to the previous year’s “Beta Lore,” Shepardson combines new stories of individuals, incidents and inspiration connected with the unfolding story of 90 years of Beta Theta Pi. 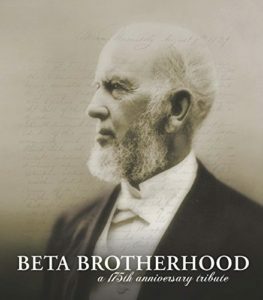 One of the most celebrated unions in Beta history, this volume recounts the history of the societies which made up the Mystic Seven Fraternity, and their ultimate merger with Beta Theta Pi in 1890. 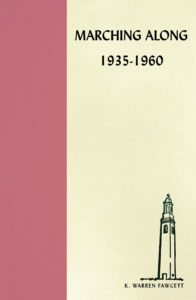 Commissioned in 1958, Fawcett provides a history of Beta for the 25-year period from 1935-1960. Can a computer programmer tell a compelling story of the Fraternity’s first 150 years? Indeed, this sesquicentennial title is every bit as compelling as “The Beta Book” published some 60 years earlier. 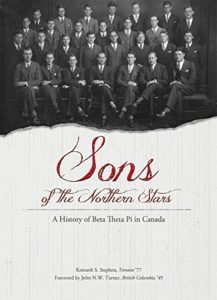 What was planned as a tribute to the Toronto chapter becomes an anthology of anecdotes and stories of Beta Theta Pi across Canada. 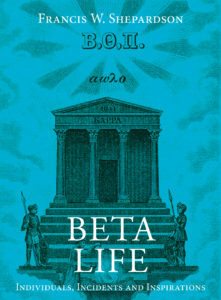 This coffee-table-book collection of Beta lore, imagery and quotes seeks to capture for a new generation the “best of the best” and reinforce the significance of what Beta Theta Pi can mean in a man’s life. 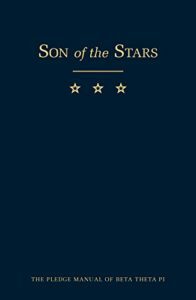 The modern pledge manual, Johnson’s 2002 “Son of the Stars” builds on the work of W. Raimond Baird and G. Herbert Smith before him. Betas looking for a refresher on Fraternity lore need look no further than this recently revised staple. 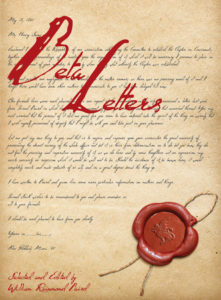 This collection of letters sent between chapters shines a light on the conditions of the Fraternity in its earliest years. 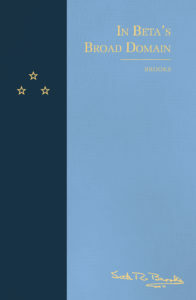 A collection of poems and sentiments dating back to 1839, authored by 175 Betas whose lives are woven into the Fraternity’s fabric. 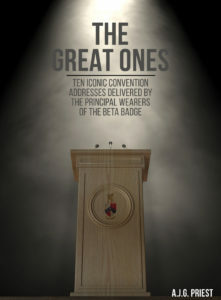 The transcription of 10 iconic Convention addresses delivered by the principal wearers of our badge. This collection of Brooks’ memoirs and written and spoken words allows readers to catch a picture of the principles and ideas that have given the Fraternity enduring life. 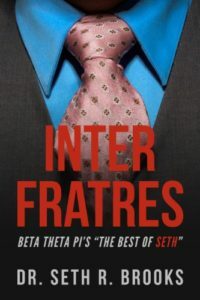 A collection of the outstanding messages from Dr. Brooks’ “Inter Fratres” column, which appeared in The Beta Theta Pi magazine from 1951 to 1986. 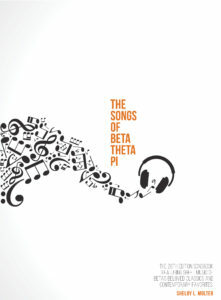 This 26th edition preserves the beloved songs of Beta’s past while introducing contemporary tunes – all in four-part harmony. 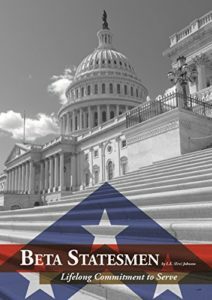 The Fraternity congratulates its Beta authors on publishing books on a variety of topics that are available to purchase online. To add your book to this growing list, contact Mike Roupas.